A new group, Blacks & African Americans in Computing (BAAC), has joined the roster of student-run organizations with ties to Illinois Computer Science. BAAC plans to celebrate diversity that already exists in computer science and other technological fields, but also expose minority students not already engaged in tech to the possibilities open to them, said Joseph Sieger, who is president and co-founder of the new group. BAAC has about 50 members so far and is open to students from any background and any major, he said. “We want to create a community around our current members as well as promote exposure to technology among minorities,” Sieger said. BAAC plans to work with students on campus, but also with students, both locally and in Chicago, who are not yet in college whose exposure to technology is limited. Beyond its outreach efforts, BAAC also will host networking events with companies – tech, healthcare, financial, and others – to link members with potential employers. The group also plans a job-interview workshop series, and will host social events. Some events are already listed on the BAAC calendar. In addition to Sieger, BAAC’s officers are: Vice President John Drake, Secretary Darci Peoples, Treasurer Oumar Soumare, Public Relations Chair Chelsea Langston, Outreach Chair David Alston, Project Chairs Xavier Gourdine and Charles Ekwueme, Tech Chair Adrian Clark, and Workshops Chair Akash Mukherjee. Information about the new organization is also available through its website and Facebook page. 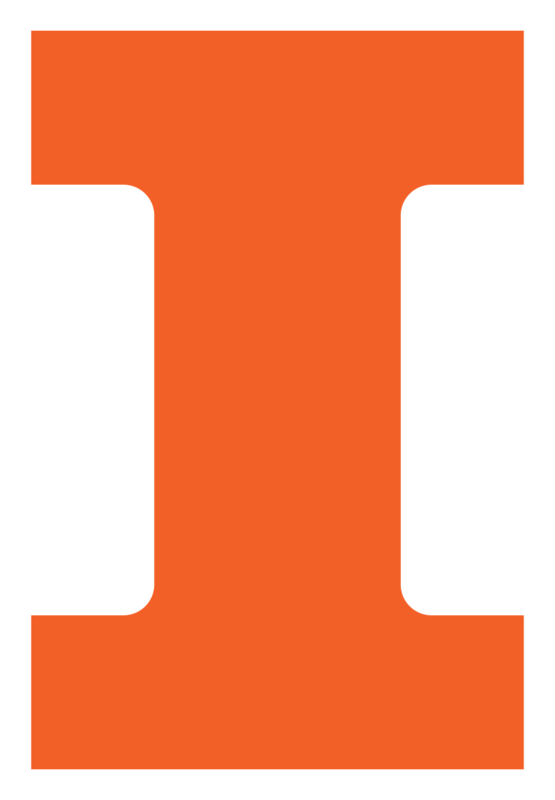 BAAC is the eighth Illinois Computer Science student group and one of more than 1,000 such groups across campus.